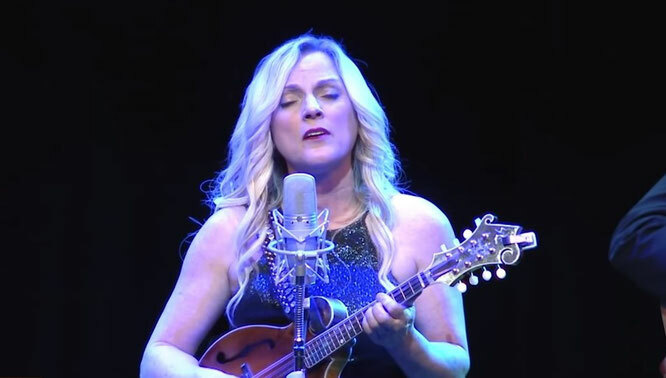 Rhonda Vincent sings "The Old Rugged Cross". New Live Music Video. - Newhillbilly website. 100% American Roots Music. "The Old Rugged Cross" is a popular hymn written in 1912 by evangelist and song-leader George Bennard (1873–1958).